Two of our projects have secured planning consent this week. Calders Wharf is a mixed-use scheme on the Isle of Dogs, which on completion will offer 35 new homes, a community centre and children’s play group. 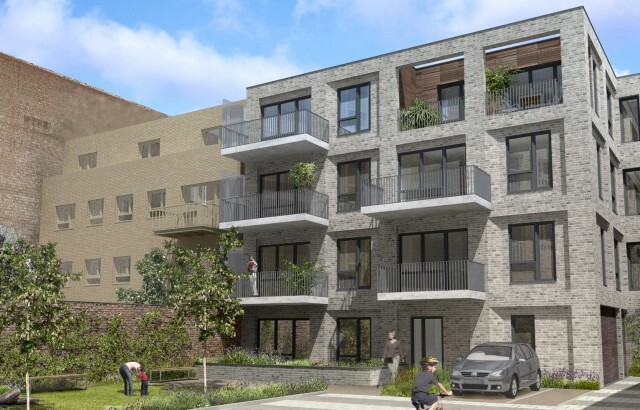 Our scheme at Bow Road (see right) involves the redevelopment of low grade industrial buildings to provide 36 new homes around a central courtyard space.